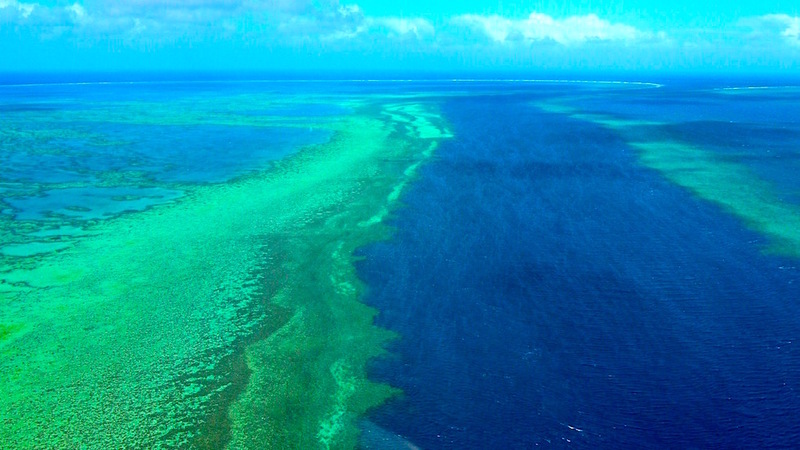 A Helicopter Flight To The Heart Reef – Ultimate Fun! The Heart Reef, in the Great Barrier Reef of the Whitsunday Islands, is a stunning composition of coral that has naturally formed into the shape of a heart. 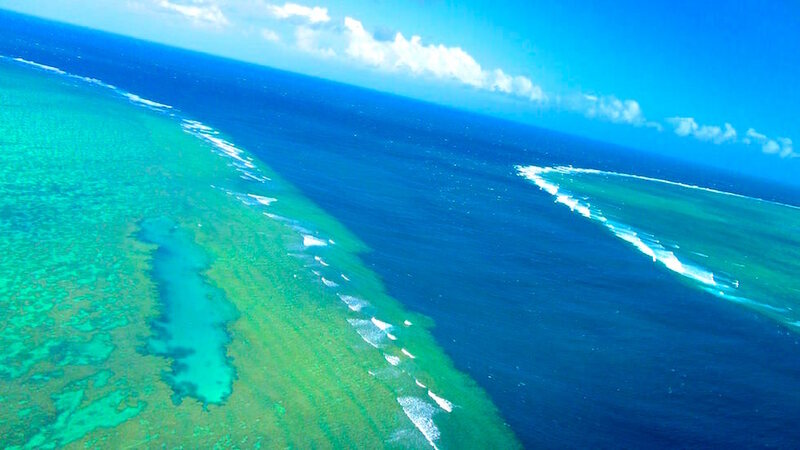 Located in Hardy Reef, the Heart Reef is best experienced from the air by helicopter or seaplane. It is not allowed to snorkel or dive there due to it’s protected status. The Heart Reef was discovered in 1975 by one of Air Whitsunday’s pilots and is now one of the attractions of the Whitsunday Islands and features on many postcards and brochures promoting the Whitsunday region. 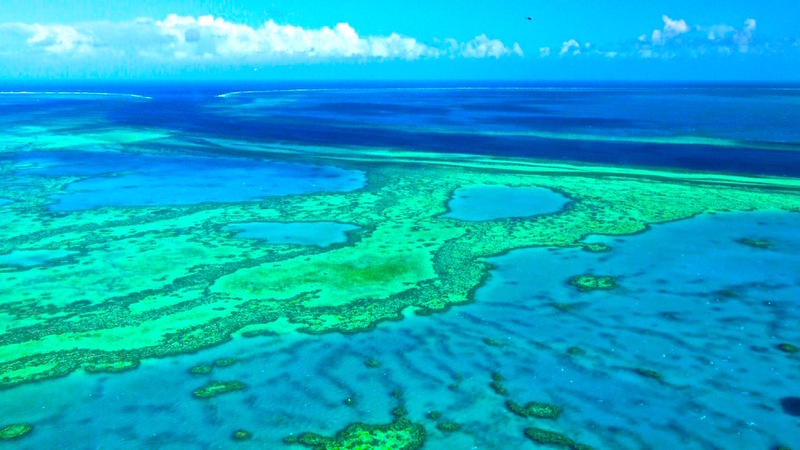 The Great Barrier Reef is the world’s largest coral reef system. There are over 2,900 individual reefs and 900 islands stretching for over 2,300 kilometres. 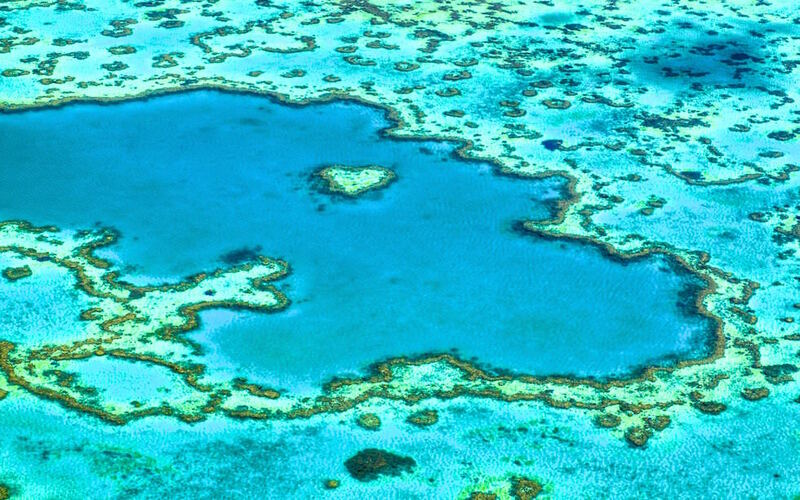 The area of the whole reef is approximately 344,400 square kilometres. The reef is located in the Coral Sea, off the coast of Queensland in Australia. The Great Barrier Reef can be seen from outer space and is renowned as the world’s biggest single structure made by living organisms! This reef structure is built and consists of billions of tiny organisms, known as coral polyps. In 1981 it was selected as a World Heritage Site. CNN labeled it one of the seven natural wonders of the world. What a fantastic view even on a partly cloudy day ! 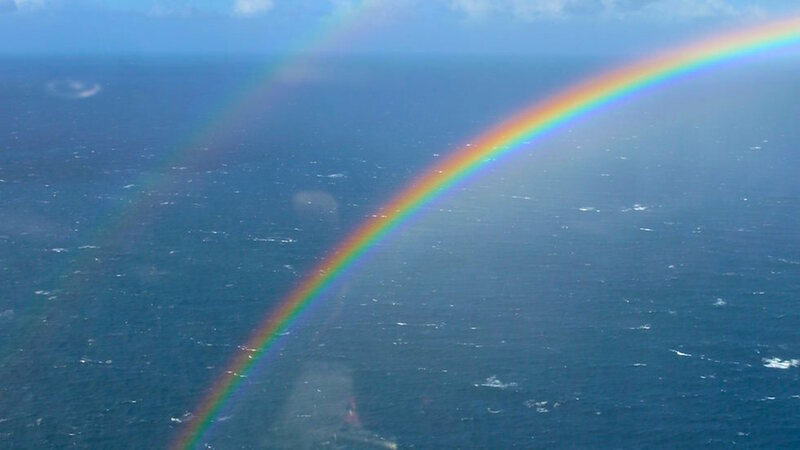 I took a helicopter flight after several days of rain and wind. It was still partly cloudy but when we flow over the Heart Reef there wasn’t any cloud any more. 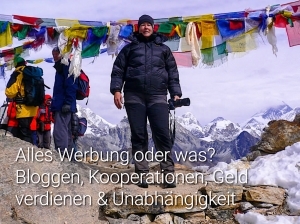 Perfekt! Our planet is a beautiful place !! The population of Airley Beach is less than 3.000. A small, lovely town and the perfekt place if you want to see the Whitsunday Islands or the Heart Reef. 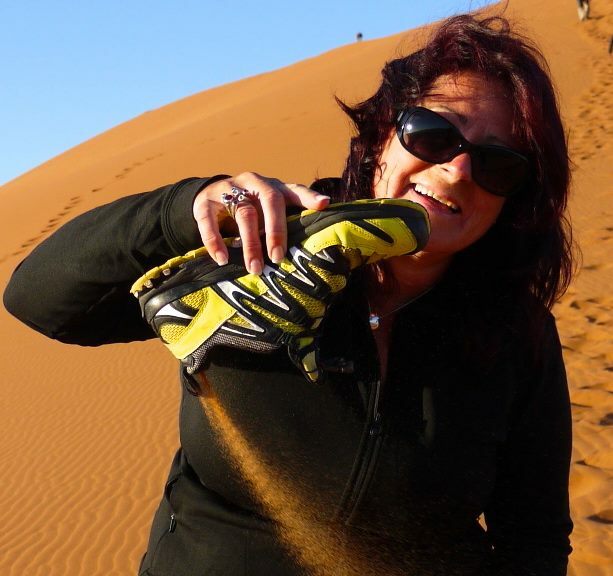 Airley Beach offers a lot of organised tours for snokeling, diving, sailing. Or you can climb some hills and enjoy the beautiful scenery and the view of the Whitsundays. Airley Beach is located 625 km south of Cairns and 1120 km north of Brisbane. ← Schnabeltiere & Tarzali Lakes – Ein tierisches Highlight der Atherton Tablelands!